0.68 1 views Contact sales for pricing. You are viewing Arlington Place 245. This a 0.68 acre Estate Lot located at 133 W. Morning Glory Drive. The view from this property is interior. 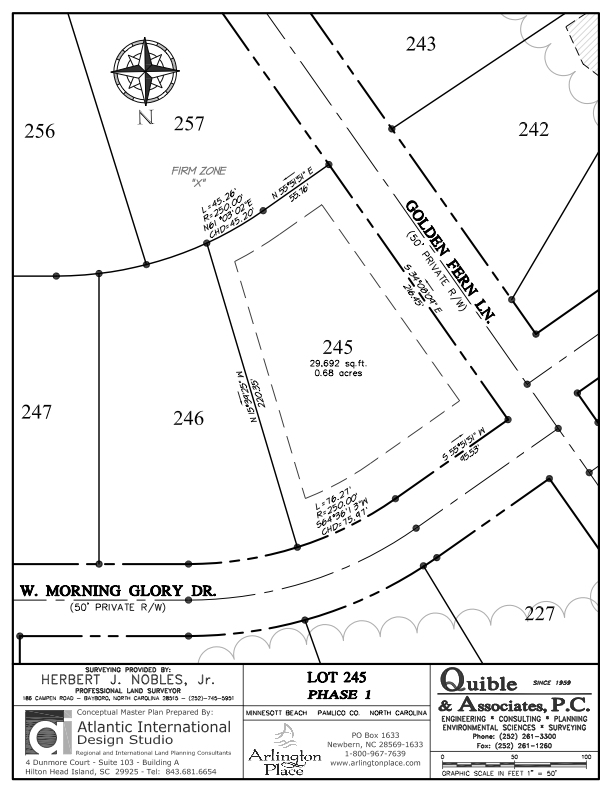 Arlington Place Homesite 245 property plat map image.